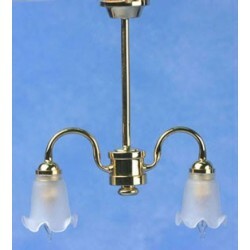 Ceiling lights provide general lighting to illuminate any room in your dollhouse. Choose from luxury chandeliers for a dining room to modern globes for a bathroom, hall, or kitchen. 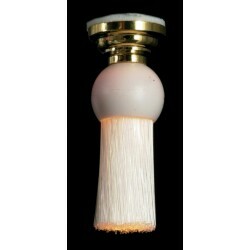 Redecorate and redesign your dollhouse with this Optics Fibre Lamp/12v*. Your decor and collection of miniatures will be taken to another level of fabulosity. 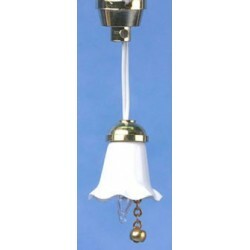 You will love this Tulip Hanging Light as it complements your other miniature dollhouse furnishings. Now is the time to design a great new look! Adding this 12v Tiffany Chand/asst to your miniature collection is just what you need to make your dollhouse a home, and showcase your fabulous taste. You will love this Ornate Coach Lamp as it complements your other miniature dollhouse furnishings. Now is the time to design a great new look! Adding this Zenith Hanging Chandelier Kit to your miniature collection is just what you need to make your dollhouse a home, and showcase your fabulous taste. 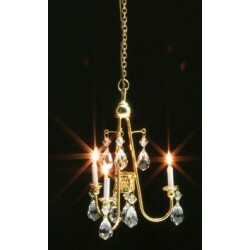 You will love this Crystal Chandelier Gold as it complements your other miniature dollhouse furnishings. Now is the time to design a great new look! 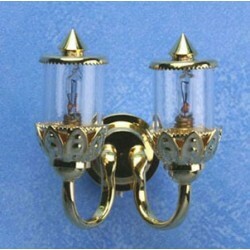 Enhance your dollhouse collection with this Double Ornate Coach Wall Lamp. Added to your other dollhouse miniatures, it is a complement for a variety of styles and tastes. 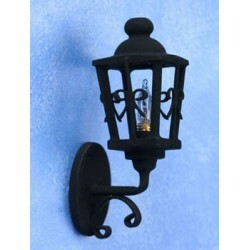 You will love this Wall Sconce- Backplate Reflect as it complements your other miniature dollhouse furnishings. Now is the time to design a great new look! 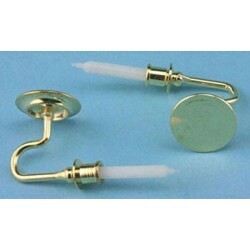 Adding this CANDLE SCONCE, NON-WORKING, 2PK to your miniature collection is just what you need to make your dollhouse a home, and showcase your fabulous taste. 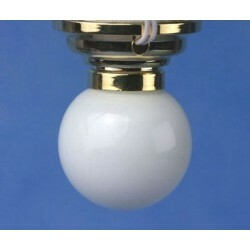 You will love this Ceiling Globe- White (Ck3718) as it complements your other miniature dollhouse furnishings. Now is the time to design a great new look! 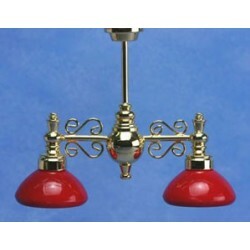 Adding this Billiard Chandelier W/Red Shad to your miniature collection is just what you need to make your dollhouse a home, and showcase your fabulous taste. 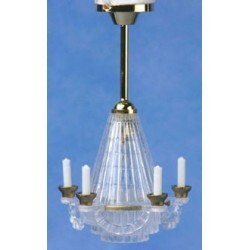 You will love this Brass Downrod Chandelier as it complements your other miniature dollhouse furnishings. Now is the time to design a great new look! 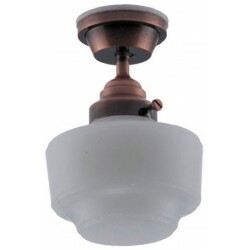 Enhance your dollhouse collection with this Ceiling Light, Frosted Bronze Vintage Semi-Flush. Added to your other dollhouse miniatures, it is a complement for a variety of styles and tastes. 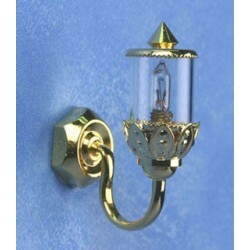 You will love this Ornate Coach Wall Lamp 12V as it complements your other miniature dollhouse furnishings. Now is the time to design a great new look! Adding this Jenny Lind Chandelier Kit with Replaceable to your miniature collection is just what you need to make your dollhouse a home, and showcase your fabulous taste. 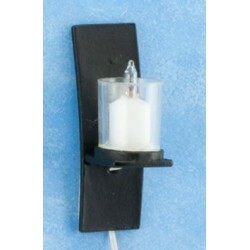 You will love this Modern Wall Sconce Black as it complements your other miniature dollhouse furnishings. Now is the time to design a great new look! Adding this Chandelier- 2-Arm to your miniature collection is just what you need to make your dollhouse a home, and showcase your fabulous taste. Spruce up your dollhouse with this miniature Jenny Lind Chandelier Kit. 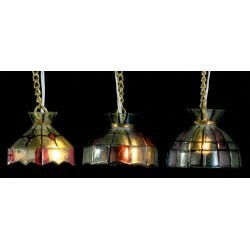 We have many miniature Ceiling & Wall Lights s for that finishing touch.